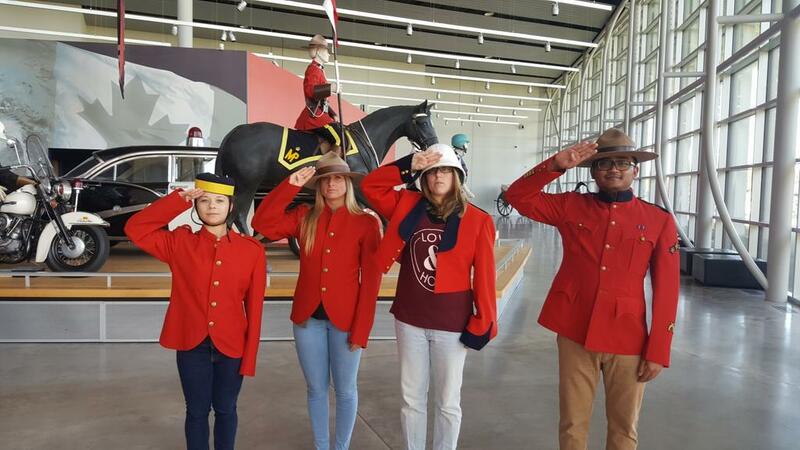 Celebration of Inclusion will be at the @RCMP_HC on November 20th! Holistic education considers the mental, emotional, physical, and spiritual needs of the child. For K-12 Indigenous students to be successful, they need to have a balance of all four aspects in their lives. Closing the gap in Indigenous education is key for the future of Canada and its Indigenous communities. This conference is a great opportunity for educators and others to share knowledge and work together on solutions to improving the academic outcomes of K-12 Indigenous students. 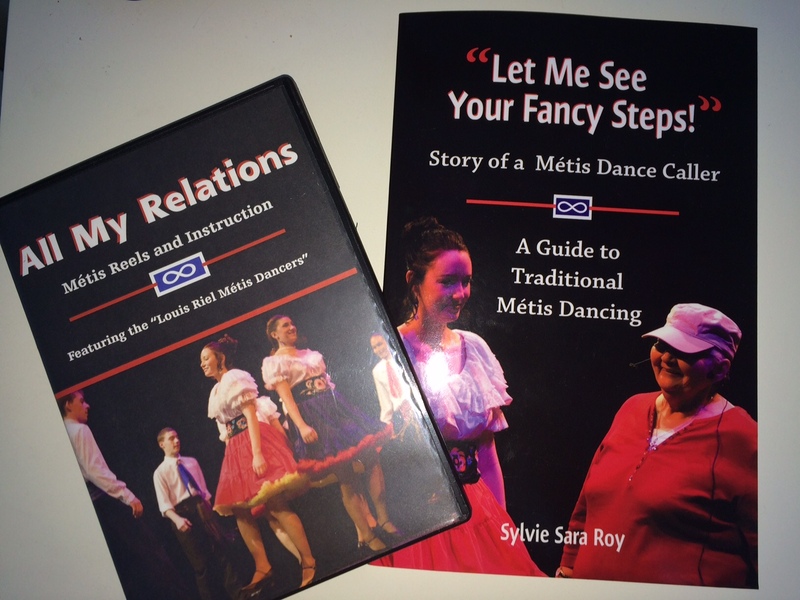 Book and DVD showcasing Jeanne Pelletier’s story of how she shaped a community with her knowledge, teaching and experience in Metis dancing as an entire way of life. 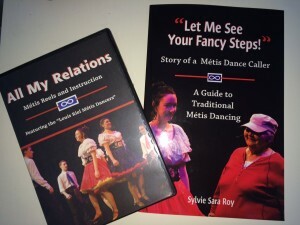 Featuring 13 Metis dance reels and instructional video. Available for purchase September 21st. Book/DVD launch was held Sep 21st 3:00-5:30pm at GDI Library (Room 218 College West), University of Regina. Enter to WIN a copy by submitting an inclusive resource! Each resource is one entry! Draw date is October 31st, 2015.